Welcome to Wells County Land Title! 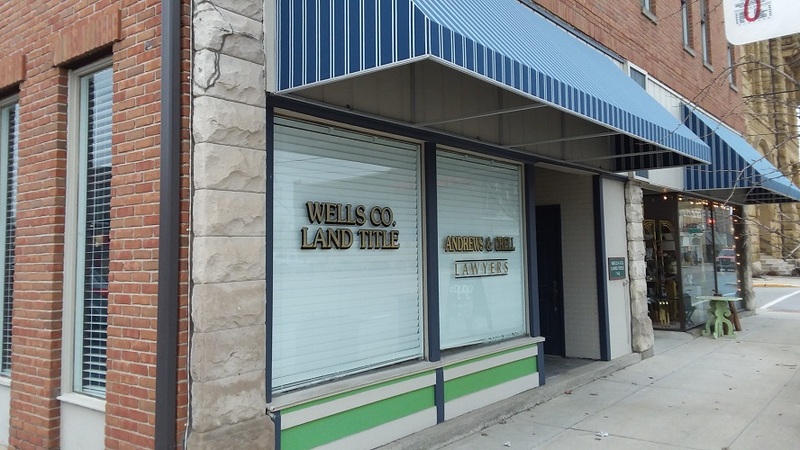 Since 1991 Wells County Land Title’s goal has been to be a leader in providing real estate related services. We strive to exceed the needs and expectations of our customers through our performance, our quality of work, our technology and our knowledgeable, friendly and experienced staff. We provide services throughout the state of Indiana.